TechnoTeens: is social media having an adverse effect on our teenagers in the digital age? In this video, Hannah and Laura are discussing the effect the internet has on the high street and what the public think about the current matter. In our hometown of Stafford many high street shops are closing down and we wanted to explore this matter further and why some of our favourite shops are closing down. 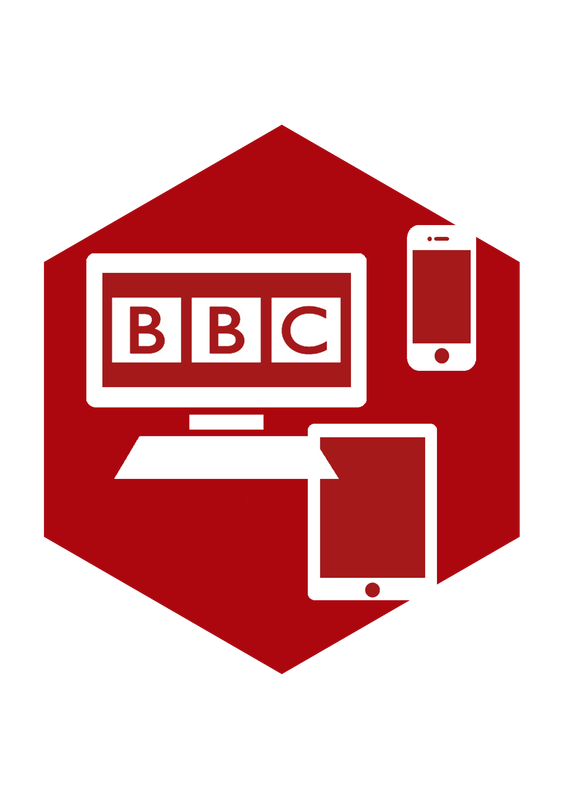 We filmed at our school using the BBC school report merchandise. The future of Stafford's high street - BBC News School Report 2013 with Laura and Hannah from King Edward VI High School on Vimeo. In this report Joe and Claire will be talking about bomber Harris and the accusations made against him and his actions in WW2. They will be talking about his actions and informing you about the peoples feelings on the matter. They will also be looking at the bombers comments and him defending his actions in WW2. In addition they will be looking at the strategy’s he used and preferred and what they resulted in. Bomber Harris - A report on new historical footage - BBC News School Report 2013 with Claire and Joe from King Edward VI High School on Vimeo.